A common dilemma arises when the new year arrives: your favorite clothing may no longer fit. If you’ve gained a few pounds and find that everything is too tight, it can be a big confidence blow to try to squeeze into too-small clothing that accentuates your size change. Conversely, if you’ve lost weight and now your clothing is too big, you aren’t doing yourself any favors by continuing to wear baggy styles that hide your hard work. Both of these scenarios are especially true when it comes to your favorite suit. You may be wondering what to do if your fitted suit doesn’t fit anymore – do you need to invest in an entirely new wardrobe? And if so, what should you buy? Luckily, staying stylish despite measurement changes doesn’t have to be complicated. 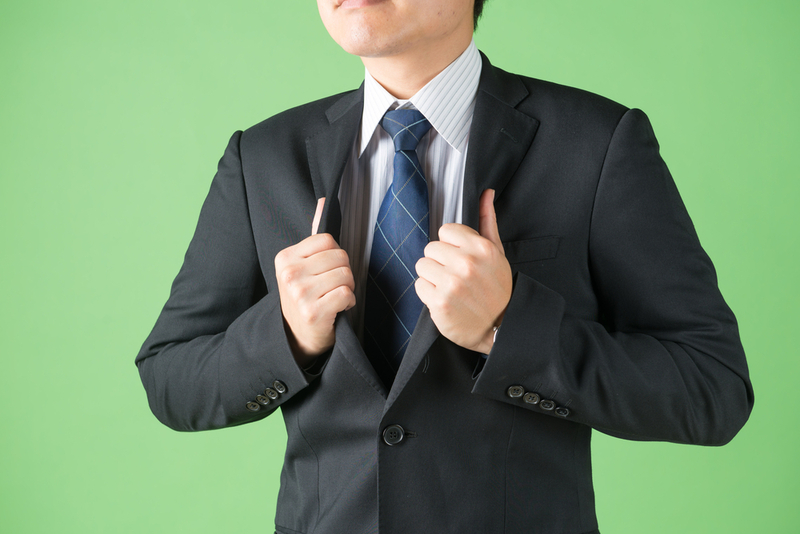 Here are a few steps you can take to make sure you are well-dressed at any size. An ill-fitting suit can have a significant effect on the way you are perceived in public, and it often sends the wrong message. Men’s suits purchased off the rack cannot compare to something that is custom made for you. An experienced suit maker can create a look that accentuates your positive features. Having basic items, like dress shirts and dress pants that fit you well, are critical to a well-made look. Resist the temptation to choose cheap items, and instead invest in a handful of high-quality pieces that will last. Everyone can agree that their confidence gets a boost from wearing that one perfect piece that they love. You deserve to feel good about the way you look. So, when you find a piece that you can’t stop thinking about, add it to your collection. You will get true enjoyment out of every time you wear it. Experiencing a transition in your clothing measurements can be a bit of a challenge, but it doesn’t have to throw off your style. If you invest in pieces from a professional clothier like Pepi Bertini, it makes all the difference. The experienced staff at Pepi Bertini create men’s custom fitted suits and clothing that will fit you better than anything you’ve owned before. Make an appointment at Pepi Bertini today, and see why our boutique is a favorite for custom suits in Miami.